Concentration in young children is a skill that needs to be taught, nurtured and encouraged. 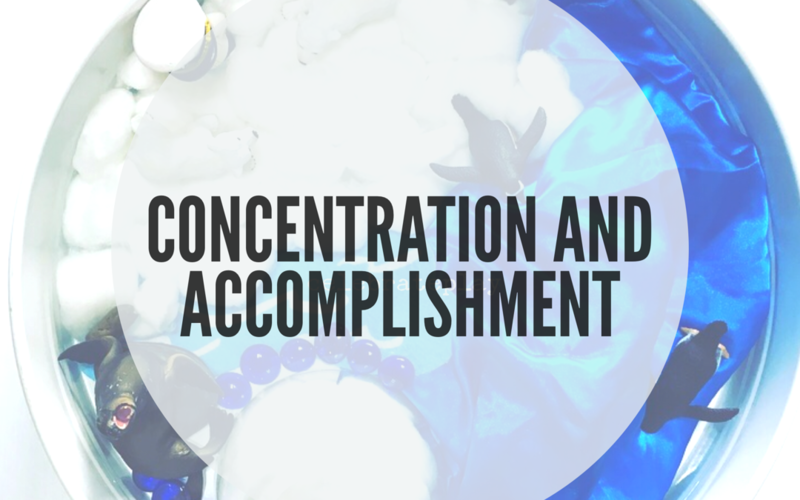 Today I am sharing some ideas to help strengthen concentration and ways to encourage our little learners to feel a sense of accomplishment. •Set goals-encouraging children to set realistic goals is great for their emotional development…aim to create a sense of accomplishment. •Avoid overscheduling-a tough one but works wonders if you get the chance to go back to basics. Stay tuned for an upcoming post about this. Feeling a sense of accomplishment is something we all love because it gives us a warm and fuzzy feeling, increases motivation, provides a sense of direction and is simply great for the soul. Encouraging our little learners to feel a sense of accomplishment when they have achieved something is important for theircdevelopment. Here are some ways to encourage a sense of accomplishment. 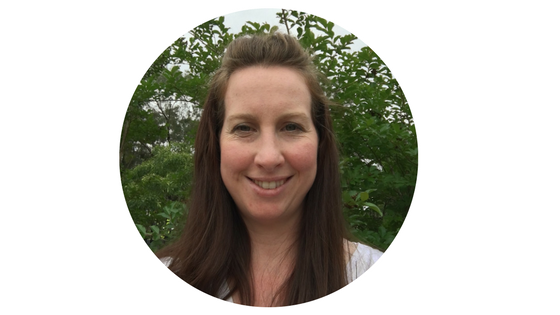 •Bucket Filling-intrinsic system focusing on social and emotional well being. •Verbal praise-letting your child/children know about their achievement or other achievements by praising them and talking about how you and they feel. •Incentive Charts-are a useful tool to help introduce a sense of accomplishment with our little learners. There are a variety of ways to use an incentive chart which will vary from child to child and family to family and as with most things, it is important to choose a system that works best for you and your family. What do you use at home that builds concentration and develops a sense of accomplishment?